Scotland head for the Loughborough International later this month with a team that looks a fine blend of experienced athletes and talented teenagers. The traditional early-season meeting takes place on Sunday 17 May at the Paula Radcliffe Stadium. Six teams compete with Scotland up against the hosts Loughborough University, GB and NI U20s, England, Wales and British Universities. 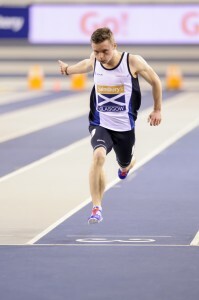 The nature of the event means Scottish athletes can line up against Scotland wearing other vests, or compete as guests. But scottishathletics Director of Coaching, Rodger Harkins, is pleased more than a dozen athletes who featured at the Commonwealth Games will be in the Scotland team for May 17. And there are call-ups for the likes of Ben Greenwood, Alec Thomas, Katie Purves and Alisha Rees to add to Kelsey Stewart and Cameron Tindle, the teenagers who featured for Scotland at the Emirates in January in the Glasgow International. In fact, there are no fewer than 11 teenagers named in all with places for Ross Maxwell as well as Kathryn Gillespie, Steph Pennycook, Jill Cherry and Selina Henderson. 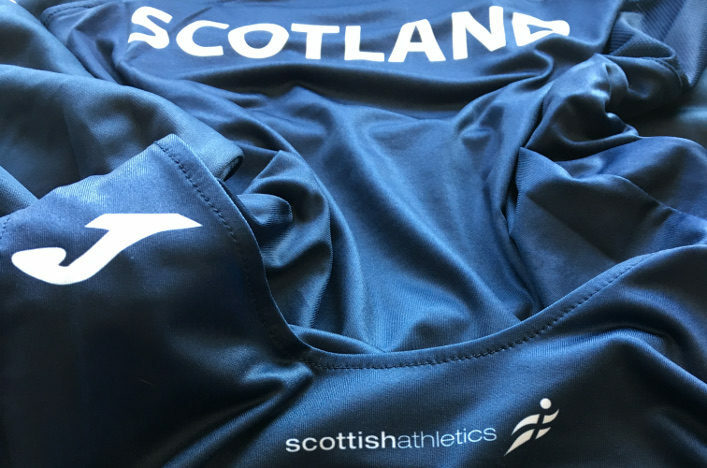 Hampden medallists Eilidh Child and Lynsey Sharp have roles for Scotland, too, although not in their main events, while the team also features the likes of Sarah Warnock, David Smith, Chris Bennett, Kirsty Yates and Kirsty Law. 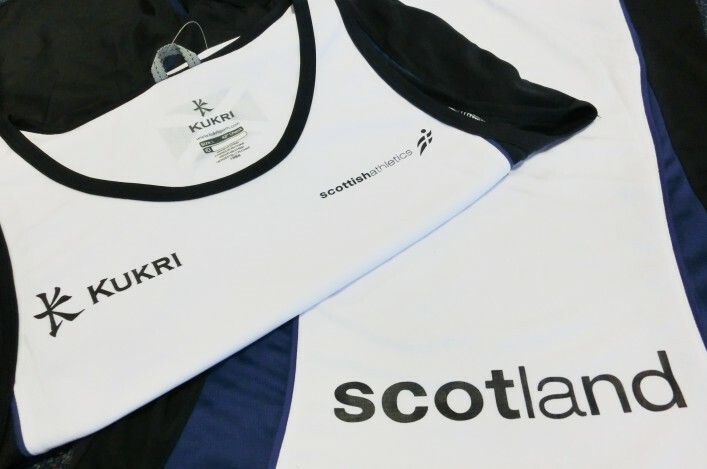 ‘The Loughborough International is another opportunity for athletes to represent Scotland and wear the vest and that makes it a weekend to look forward to for everyone,’ said Rodger. ‘We’ve quite a large number of Team Scotland athletes from the Commonwealth Games included for this year and that is pleasing. ‘There is a busy year ahead with the likes of the World Champs in Beijing or the Euro U23s as priorities coming up. So we have to remember this is an early-season event but it is still a good opportunity and good a level of competition. ‘Effectively, the cycle for the next Commonwealth Games has begun and it is already now less than three years until Gold Coast. We keep stressing: athletes and coaches have to start the planning early towards that if they want to achieve their goals. ‘At Loughborough, we will look to our more senior athletes who competed at Hampden last summer to play a leading role within the team. On the women’s side, in particular, we’ve a number of athletes who came through the Commonwealth Games experience and will be looking to build on that. We would love to see them build on that. Rachel Hunter one in that bracket, having won gold at BUCS. 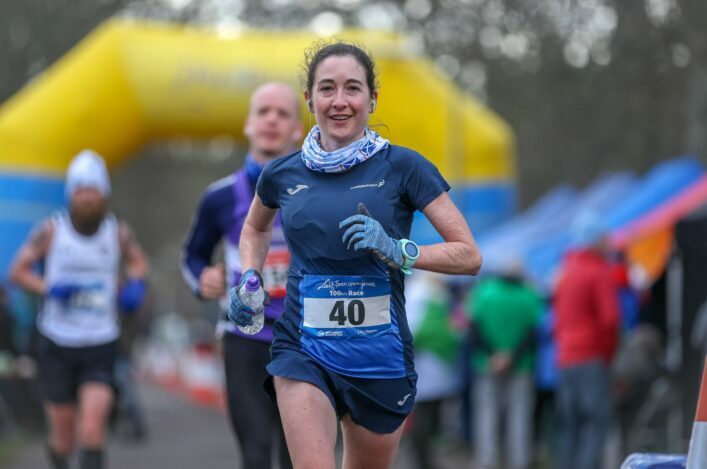 ‘There are the likes of Eilidh Child, Sarah Warnock, Kirsty Law and Kirsty Yates who have now gathered a fair bit of experience. ‘While we are pleased about that, there are the younger ones – including a handful of teenagers – for whom this is all about taking another step on their journey. We simply want to assist them to become better athletes. They are representing Scotland, and they should cherish that, but we must also remember they are are still developing. 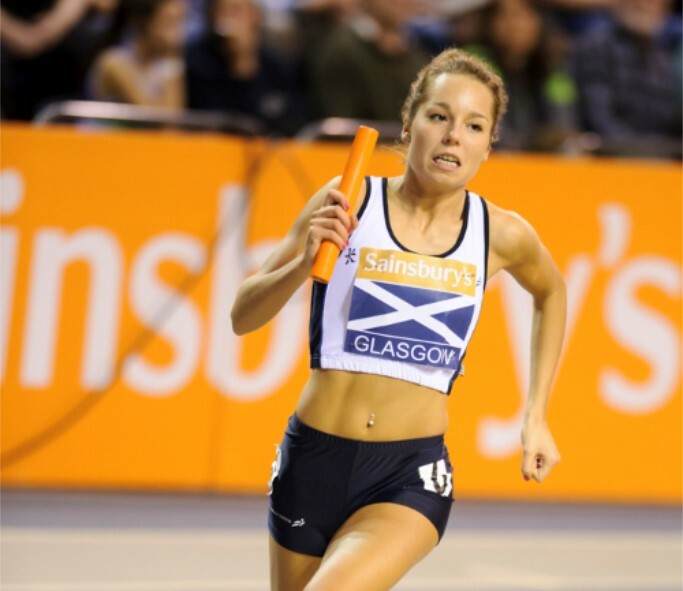 ‘Kelsey Stewart and Cameron Tindle were involved in the Glasgow International indoors – so hopefully they have had the benefit of that day; being with the team; wearing the vest; competing in front of a big crowd at the Emirates. Now they are stepping up to outdoors and I am sure they will relish that chance. 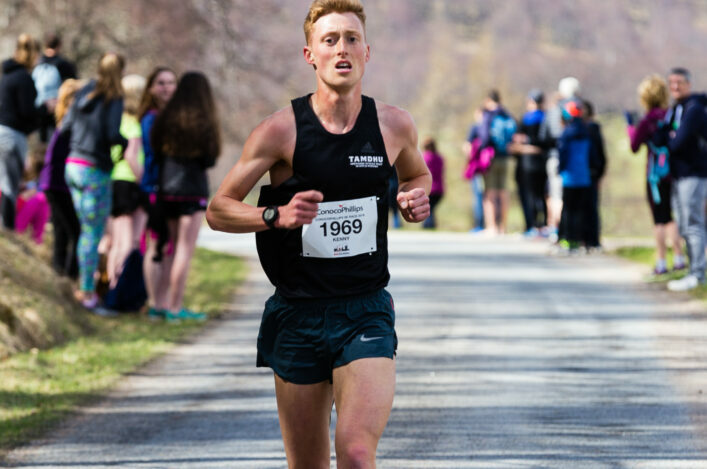 ‘Ben Greenwood is a young lad who has run fast in his age group. There’s no pressure on him at Loughborough – none whatsoever. We just want Ben to get a taste of being with a Scotland squad and enjoy it and learn from it. The same applies to others. ‘It is worth noting, of course, that the Loughborough International is a match which features a number of teams who can selected Scottish athletes! It means we can have top athletes competing against us and I believe the likes of Mark Dry, Laura Whittle and Guy Learmonth as well as David Feeney will be competing against us. We are also hoping for some representation in the GB Junior selection, which is being announced next week.